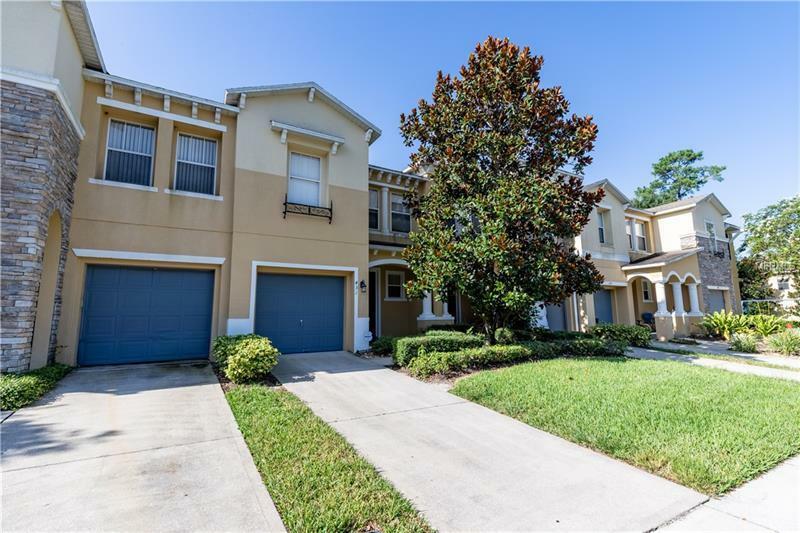 *PICTURESQUE TOWNHOME* this town-home is move-in ready and is located in *GATED ENTRANCE* Oviedoâs Copper Chase Community. This 3 Bed 2.5 bath town-home offers an open floor plan downstairs with a large living and dining room and tons of natural light! *SPACIOUS KITCHEN* offers tons of storage and pantry. Upstairs you can find the bedrooms with *LARGE WALK-IN CLOSETS* and bathrooms with *DUAL SINKS* Close proximity to A-rated Seminole County schools, UCF, shopping, dining, Seminole County Trail for biking, running, hiking and enjoying the outdoors! 1/2 mile to 417 Expressway only minutes to downtown Orlando & Orlando International Airport. Schedule your appointment to tour this home today!